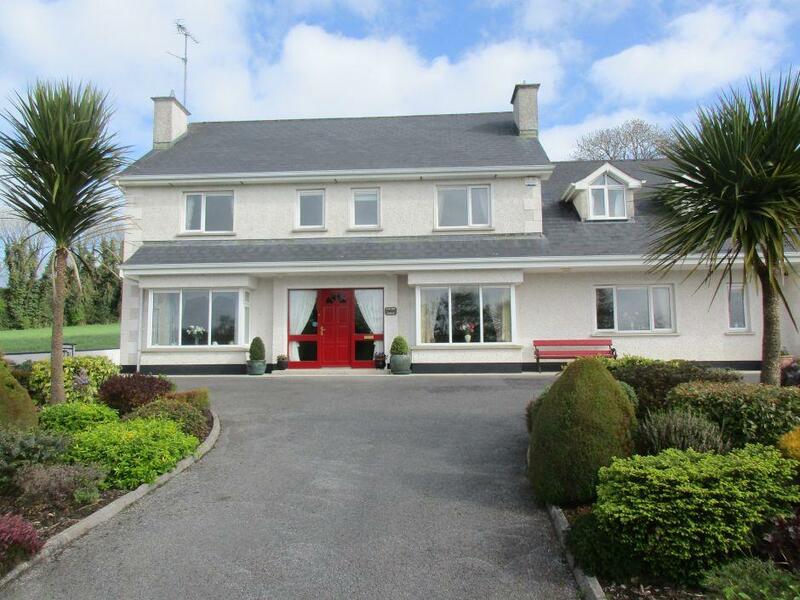 Eonish Lodge welcome you to our Bed and Breakfast and Self catering accommodation and invite you to spend a few minutes exploring what we as a family and our locality can offer you for your holiday at our farmhouse accommodation in Killeshandra County Cavan. 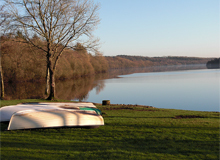 Eonish Lodge is the perfect base from which to explore Ireland’s Hidden Heartlands, in the heart of the Cavan Lakelands and situated within a UNESCO designated Global Geopark. 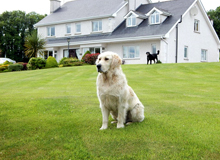 Are you planning a peaceful weekend, a short break, a stop-off on your holiday or some restful weeks exploring what our surrounding area has to offer you will enjoy your stay with us at Eonish Lodge.The highest standards of service and a warm welcome awaits all our guests. 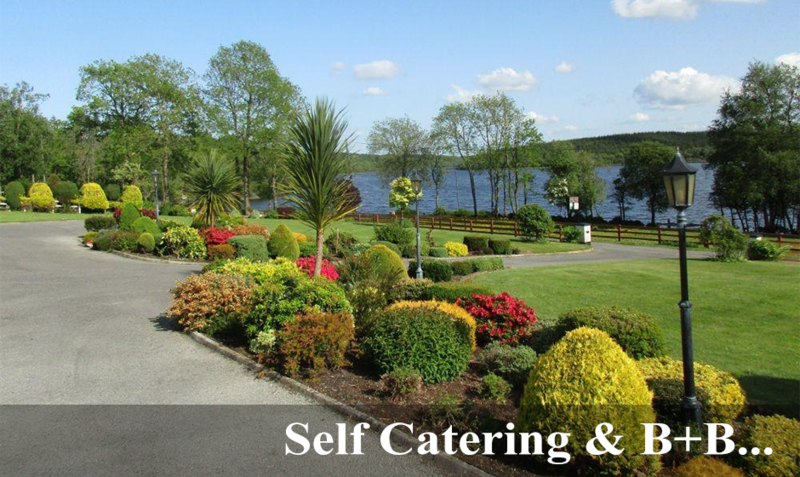 County Cavan forms part of the historic Ulster province of Ireland which gives our guests a great opportunity to enjoy Ireland or travel on day excursions and explore Northern Ireland. 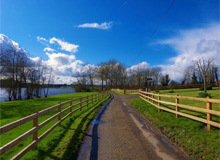 This area is an angler's paradise but also golf, horse riding, water sport, cycling, walking, genealogy, sight seeing, birds and wild life can be enjoyed to the full. 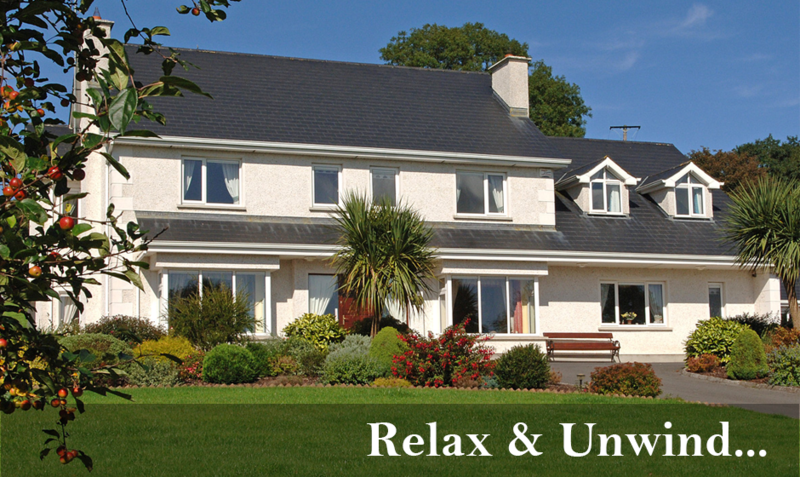 We hope you enjoy browsing through our pages and invite you to stay in our home when you visit this part of Ireland. 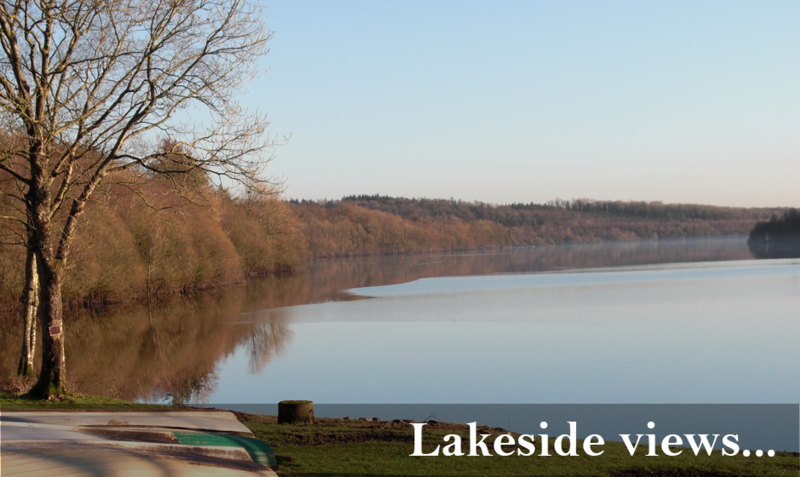 If you have any queries regarding what we have covered (or indeed missed) please contact us and we will be happy to answer any questions. 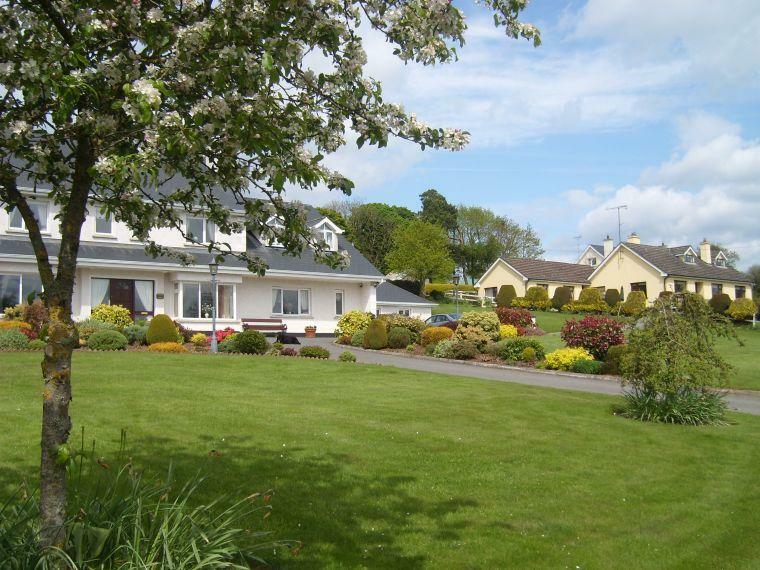 Eonish Lodge, Eonish, Killeshandra, County Cavan, Ireland.